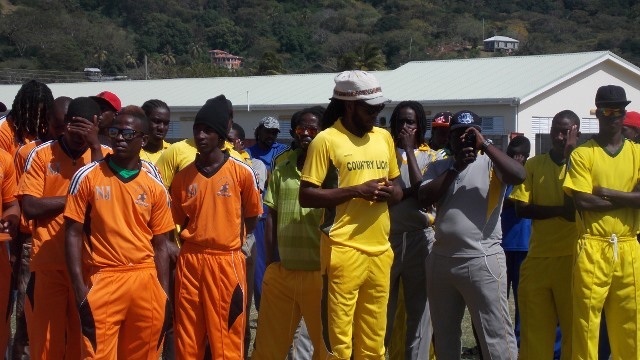 Hotel Laurena/Mt Royal All Stars won the first match in the 2015 Republic Bank Carriacou United Cricket Board Domestic Cricket Tournament. 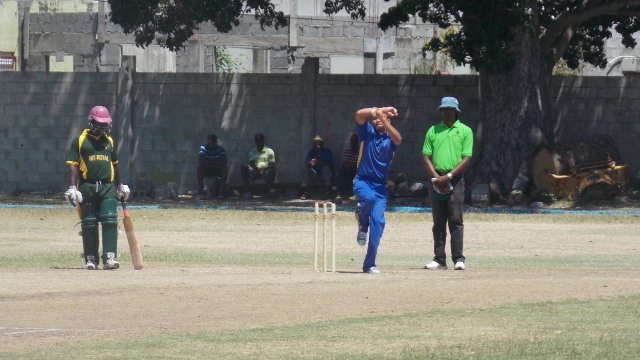 The defending champions playing against Dover Titans made a total of 303 runs with batsman Livingston Andrew scoring the first century of the tournament, 126 runs. Dover Titans was only able to make 258 runs in their allotted 40 overs. The tournament which has been supported by corporate citizen Republic Bank for the past 8 years; commenced with a brief opening ceremony.at the Hillsborough Recreation Grounds. 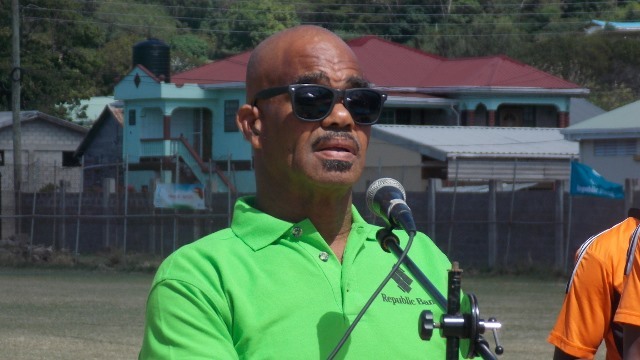 Managing Director of Republic Bank Grenada, Keith Johnson, said that his institution is all about building a better society and the support of the cricket tournament in Carriacou is part of the bank’s “Power to Make A Difference” programme. Johnson added that partnership is important for the development of the game on all levels. Declaring the tournament opening was Minister for Carriacou and Petite Martinique Affairs, Local Government, Labour and Legal Affairs Hon. Elvin Nimrod. He gave credit to the teams for their participation and noted that “teamwork is the essence of success”. An expression of thanks were given to British citizens Nigel Hume and Peter Sumner by the cricket board’s President Brian Whyte for the role they are playing in the development of cricket on the island, through the donation of much-needed cricket gear. 14 teams are participating in this year’s tournament including one from the Grenadine island of Canouan.